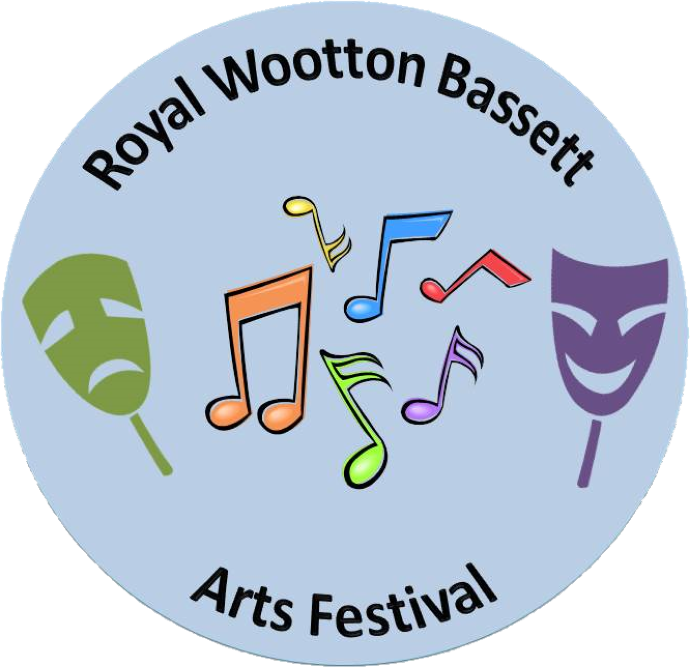 Songs are being rehearsed and paintbrushes cleaned as Wootton Bassett makes the final preparations for its new Music and Arts Festival. Over 100 entries have been received for the competitive festival. Next Friday will see the launch of the festival with the arrival of international cricketer and artist Jack Russell at the Memorial Hall. The evening starts at 8pm and ex-wicketkeeper Russell will be hosting a question and answer session as well as exhibiting some of his paintings.